Today HRH The Duchess of Cambridge visited the Land Rover BAR headquarters in Portsmouth, home of the America’s Cup team, to launch the 1851 Trust’s 2016 sailing programme. 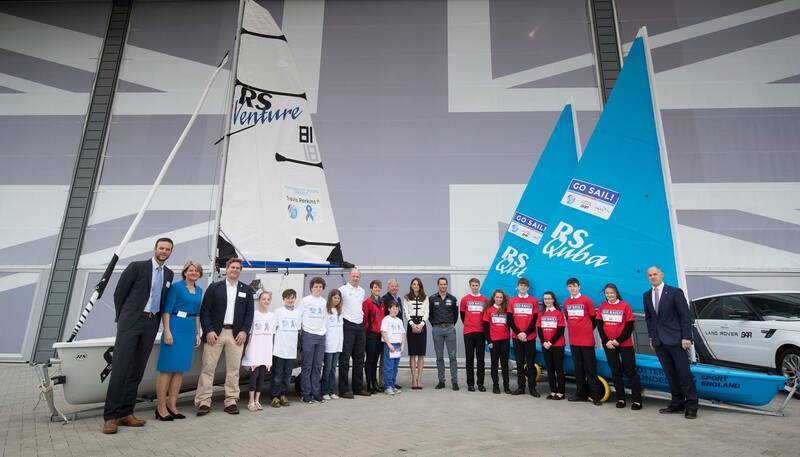 The Trust, affiliate charity of Land Rover BAR, has partnered with two of the UK’s leading sailing charities, the Andrew Simpson Sailing Foundation and UKSA, to give 3,000 young people from the Portsmouth and Solent area the chance to experience sailing and the benefits and opportunities it can bring. The Portsmouth Sailing Project, delivered by the Andrew Simpson Sailing Foundation and co-funded by Travis Perkins, will see 1,000 young people aged 9-13 from youth groups and organisations in the Portsmouth area get out on the water for the first time, and provide the opportunity for many of those participants to continue in the sport. Those who wish to take part in the Portsmouth Sailing Project can register online at www.portsmouthsailingproject.org from Wednesday 1st June. 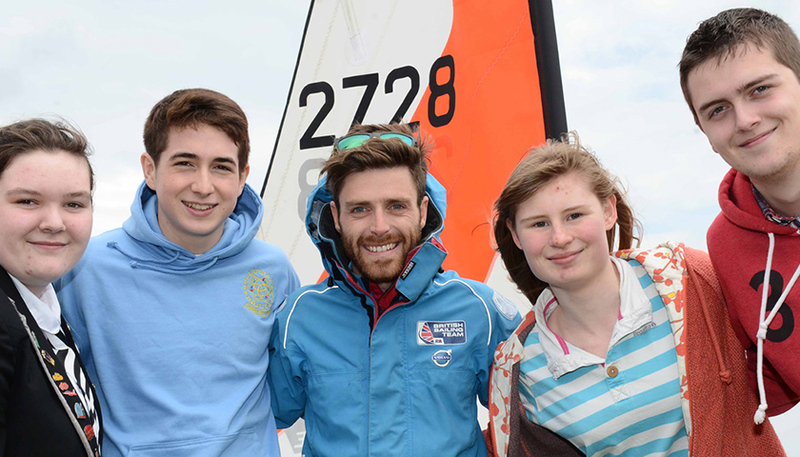 The Go Sail project, delivered by UKSA and funded by Sport England, will enable 2,000 14-16 years olds from Solent schools to have their first taste of sailing. The programme focusses on retention in sailing, on personal development of young people through the activity, and on career pathways in the marine industry. This project will be launched on 22 June at Land Rover BAR’s Base in Portsmouth to local teachers and youth group leaders. ASSF CEO Richard Percy said; “This is a great opportunity for more young people from Portsmouth and the surrounding areas to get out on the water, learn about sailing and most importantly have fun in a safe and friendly environment. The Portsmouth Sailing Project is the perfect platform for us to engage with young people that might not have ever considered getting into sailing, or had the opportunity to do so. Learning from 2015 we are really pleased to be able to offer an extended programme for around 50 children that want to continue sailing but aren’t in a position to fund it”.